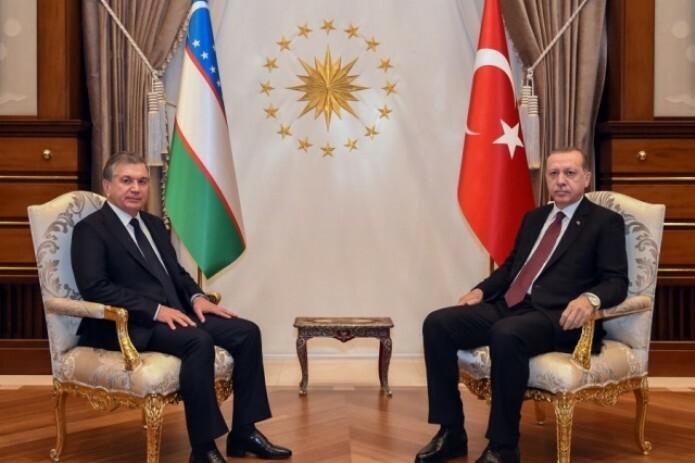 More than 20 documents on various cooperation areas were signed between Uzbekistan and Turkey, in the framework of the state visit of President Shavkat Mirziyoyev in Turkey. At the meeting with representatives of the media, the presidents said that the talks were held in a spirit of mutual understanding and respect, the documents signed will contribute to further strengthening long-term cooperation between the Republic of Uzbekistan and the Republic of Turkey. Turkey is one of the most important trade partners of Uzbekistan. In 2016, the volume of trade turnover amounted to $1.2 billion. For the first 9 months of the current year the mutual trade increased by 29 percent. There are about 500 Turkish companies operating in Uzbekistan.